When we talk about Revolutionary baking, we don’t mean anything radical, such as using off-the-wall ingredients or ditching your tried-and-true recipes (though we encourage that too if it strikes your fancy). Rather, we’re interested in a bit of a history lesson. In terms of baked goods, how did our forefathers, specifically those who fought in the U.S. War of Independence, find nourishment? Many Revolutionary soldiers became intimately familiar with fire cake, a mixture of flour and water cooked over an open flame. The soldiers added salt if it was available, though usually it was not, and then cooked it until this unsavory biscuit was blackened. 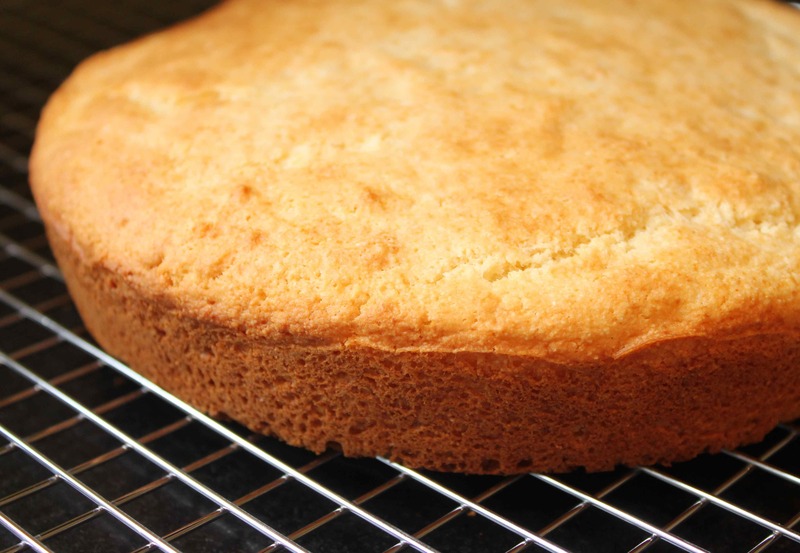 Though not unique to the Revolutionary War per se, Johnnycake is another early American staple that has its place in the annals of history. A cornmeal flatbread with roots in Native American culture, original Johnnycakes consisted of cornmeal, boiling water and a pinch of salt. Today’s Johnnycakes are more flavorful, with various recipes calling for sour cream, milk, butter and eggs. Today’s most popular “cakes” are more in keeping with what we traditionally think of as cakes, and thankfully they have more than just two bland ingredients. The list varies, but popular choices include pound cake, chocolate cake, Black Forest cake, Red Velvet cake, coconut cake, tres leches cake, carrot cake, apple cake and lemon cake. All of these cakes can be made into mini loaves, muffins or cupcakes (perfect in Welcome Brands bakeware). Throughout our history, we have been a nation that loves to eat cake, so get baking!